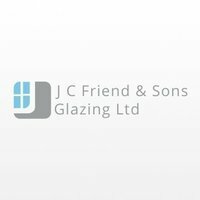 J.C.Friend & Sons is a reputable double glazing company, predominantly working in south east Hertfordshire. Areas include Rickmansworth, Croxley Green, Chorleywood and Watford. With over thirty years experience in the industry, J.C. Friend & Sons has proven to be a reliable, trustworthy and caring company. We are a small family run company that has relied purely through word of mouth for many years. This is an achievement few companies can match and demonstrates the pride we take in customer satisfaction. We strive to work around your commitments, to enable minimum disruption. John Friend, the founder of the company, started working in the window industry over thirty years ago. He now uses his extensive experience in the industry to provide 100% customer satisfaction.Working alongside John, are his three sons Tom, Jon and Joe. J.C.Friend & Sons is a CERTASS qualified company and BFRC registered retailer of energy efficient windows. We are also members of the TrustMark Tradesmen. Jon helped to fix a porch sliding door which had become very tight. He provided a quote upfront and agreed that he would carry out the work if it could be done in a short space of time. He provided an invoice afterward and carried out the work in a timely and professional manner. I will use him again. John, Joe and Sam were a delight to deal with from the outset - from arranging the initial measurements/quote consultation through to signing of contract to install and execution. John was referred to me by a family member and my initial impression of him was friendly, professionals, thorough and knowledgeable and he priced the work fairly. On that basis we decided to go with him. I had a lot of questions and changed one of the glass styles after the order was placed with the supplier but nothing was too much effort and John acted quickly to find solutions at no extra cost. 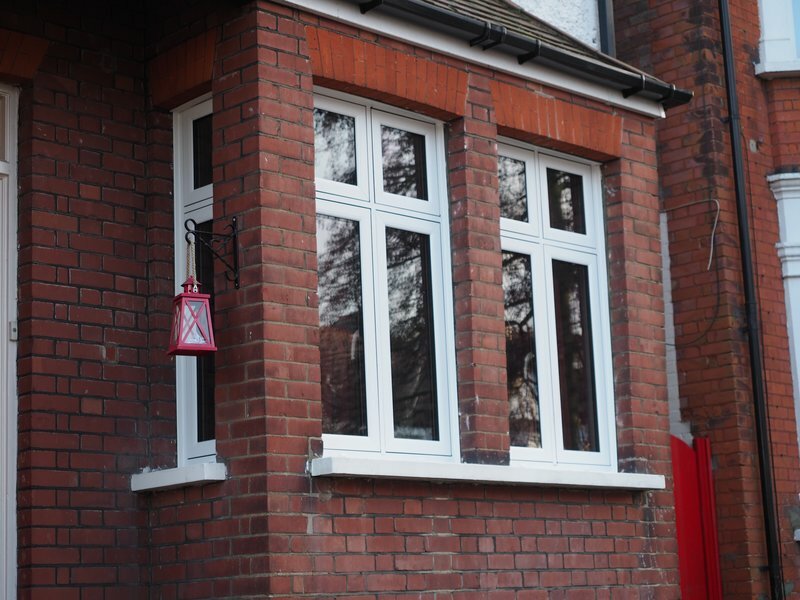 The team installed 5 sash style windows including 1 bay window. They worked quickly, efficiently and tidied up thoroughly at the end of each day. 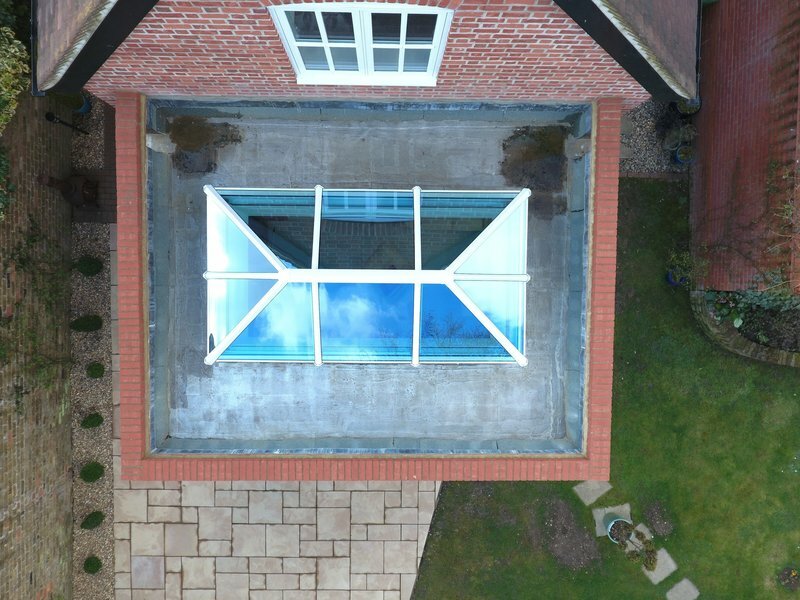 The work was completed within the agreed timeframe (3 days- which was quick compared to other companies) and to a very high standard as expected. I can not recommend them highly enough and will be using them for my kitchen extension. When they came round initially they were polite, informative and weren't full of the usual sales nonsense. I was kept in the loop throughout the whole process, either with a phone call or quick email. Was so happy with the work they did and the way the left the house everyday. Would use them again and recommend without hesitation. J.C.friend and Sons did a fabulous job with replacing all 5 windows in my flat. From the start the whole process was clearly explained, all my questions answered. The team left my flat spotless when they were finished. I was very pleased with their work and i would highly recommend this family run company! For a long time we were thinking about changing our windows in the house but have always been worried about “pushy” companies that say all the right things but don’t deliver. We then contacted John Snr and he came and talked through what was available and the costs. 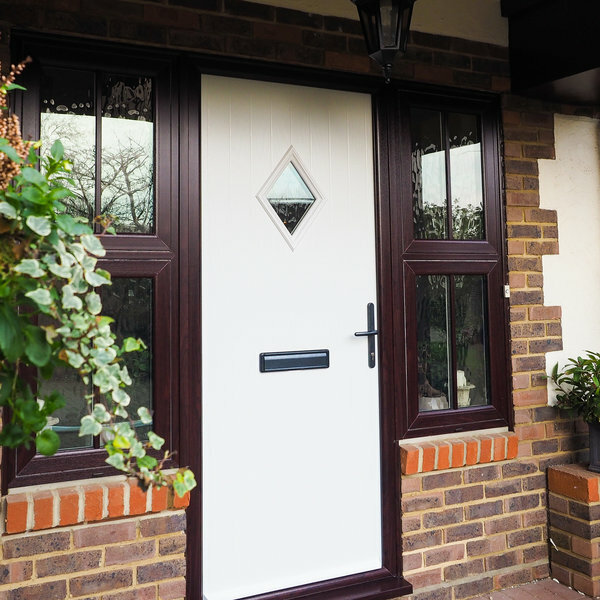 Instinct told us that this was the right company to go with and are pleased we gave them the go ahead. We have just had all of our windows and patio door done and can’t praise Jon jr and his team enough. We have come home from work each day that they have been here and apart from the new windows you wouldn’t know they had been here as everywhere was spotless. 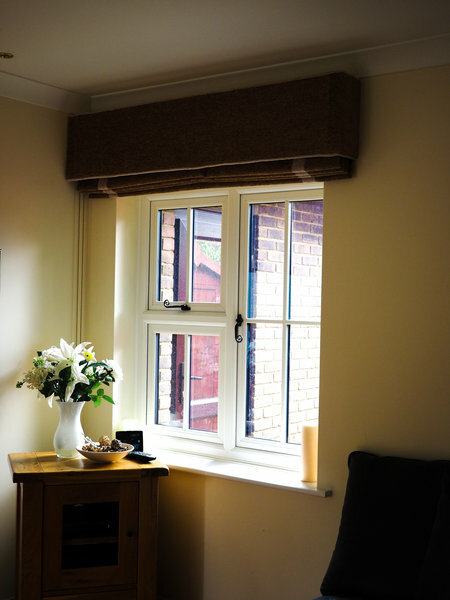 The service we have received has been second to none and we are absolutely thrilled with our new windows. We would most definitely recommend without hesitation. A super family run business that should be extremely proud of themselves. If only all companies were like this one. I had 2 sash windows replaced and 2 new flush windows installed. Not only did Jon provide me with the detailed quote and survey, but he also managed the whole removal and installation job. I really liked that I knew who was doing the work in person and he knew what was required for this specific job. Competitive on price but more importantly really good quality of work and finish. I love my new windows, they have transformed the feel of the house. Would definitely use again and recommend. They changed our windows (including 2 bays) and front door. 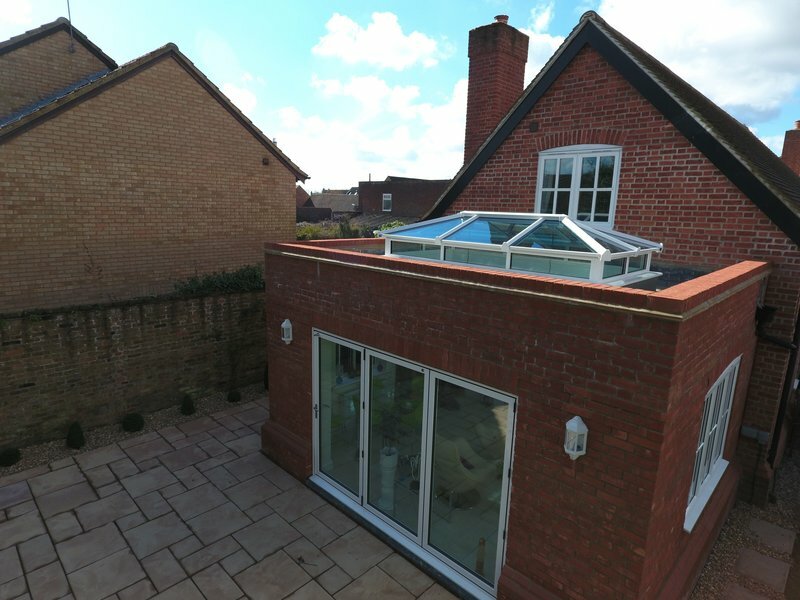 It all looks great - they were really nice, honest, friendly people, no hard-sell, and a very competitive quote (they use software that shows you what the design will look like, so you can see before you choose). There's a slight issue with the door lock mechanism, and they got back to me straight away to say they would organise a new part from the manufacturer, so good after-sales care too. Jon and his brother Joe, came to replace my sliding patio door today. I found them both to be very courteous, friendly, efficient clean and tidied up. They were both extremely professional. I just love my new door, its better than the original one ! Jon and Joe were brilliant! I am in love with my new patio door. Both were highly professional, very tidy workers. very impressed with their standard of work. I have no hesitation of recommending them to all my family and friends. J.C Friend and sons were one out of five chosen for a quote. 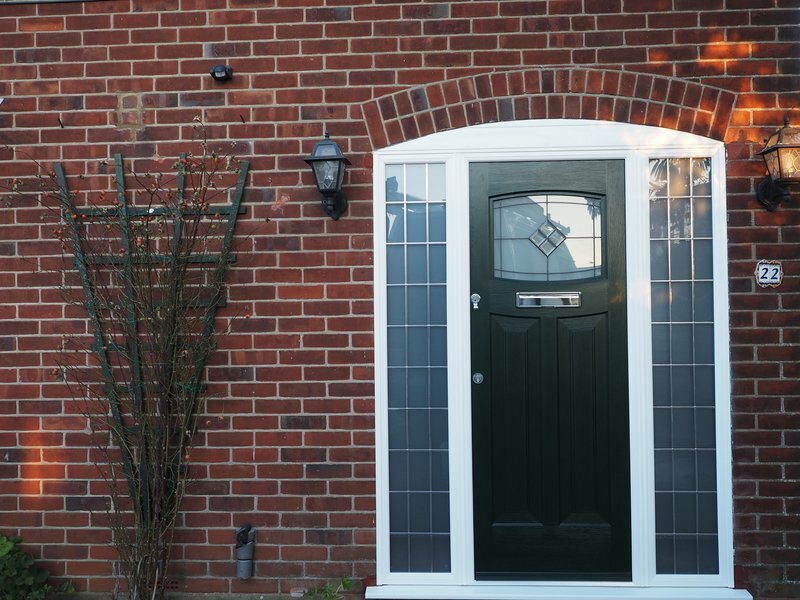 We chose J.c Friend because they were informative and not pushy, quite happy to offer advise and repair of the broken double glazed windows. We received a very competitive quote and from order to delivery we were kept in the loop. The fitting was quick and painless, the the workmanship was superb. The attention to detail made my windows look better than the original Thank you guys.....definitely recommend using them for all your Glazing needs.